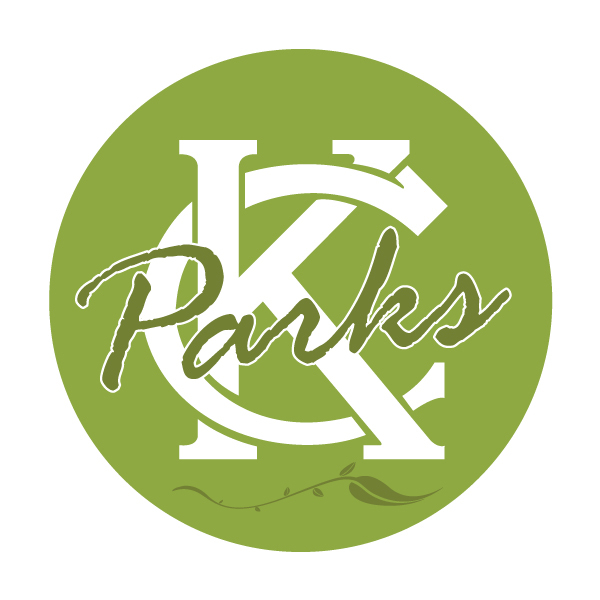 Did you learn about the animals in Swope Park? Our theme for 2019 is “Wildlife in Swope Park”. Come to the center to learn, watch a puppet show from StoneLion Puppets, make something to take home, get a tattoo and see our wildlife stars.